Keeping busy with new A Muse stamps and making up store samples! 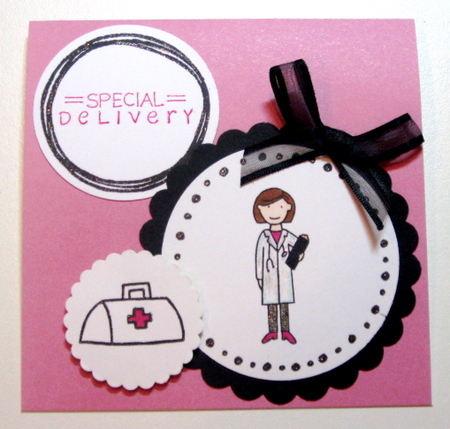 This is for my favorite doctor...she's super stylish too! 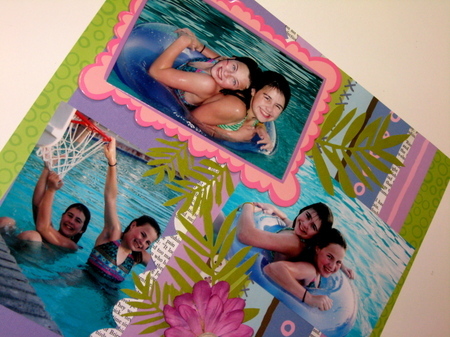 Making up scrapbook page samples with the new "Love, Elsie and KI Memories" paper. I am blind and cannot read like other normal people. But when my friend read out to me about your article, it touched my heart because I have never ever heard of such a story ever. You are great and too good at your work. If you ask me. I still think that this kind of gifts are better. Hand made nothing can beat it. I think that you have a great thing going on here, beautiful items and beautiful site. I would to make one to my father... He is a doctor and honestly I would like he reminds me at job. I'm gonna try to do it this afternoon. Thanks for the idea.